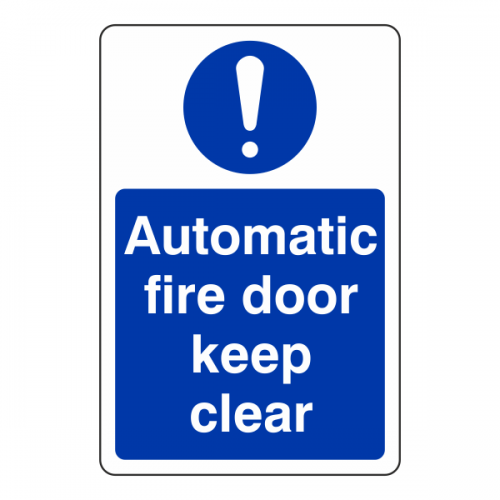 Legal requirement for all businesses with fire doors. 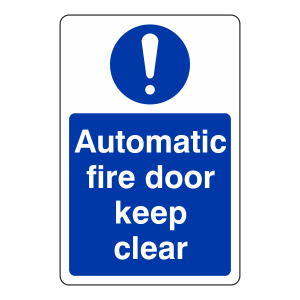 Helps inform staff and customers of any instructions regarding the fire door. 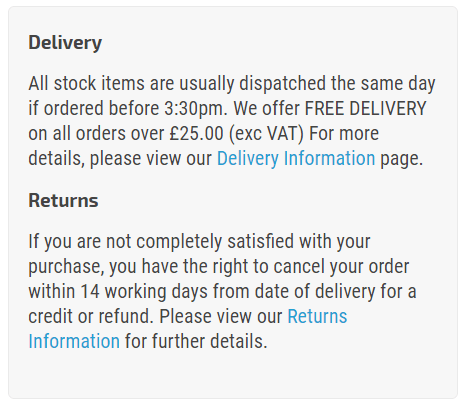 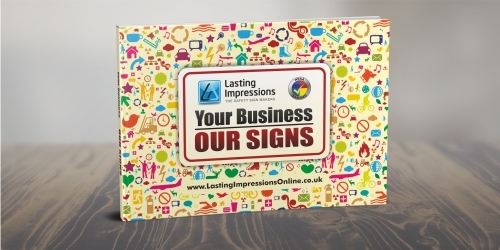 Available in 2 sizes, and in either self adhesive vinyl or 1mm Rigid Plastic. 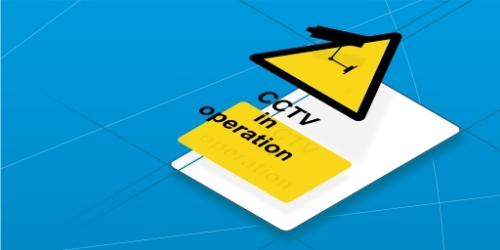 All our signs come with rounded corners as standard, and comply with the Regulatory Reform (Fire Safety) Order 2005 and the Building Regulations 1991.